Today, the MOD70 Concise 10, led by British skipper Ned Collier Wakefield, became the first yacht to complete the 2017 Rolex Fastnet Race when it sailed into Plymouth earlier today. 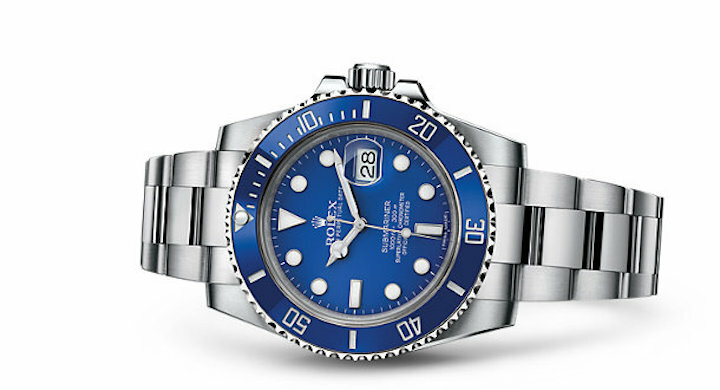 While Rolex does not have a yacht in the water, the brand is the title sponsor of the event. 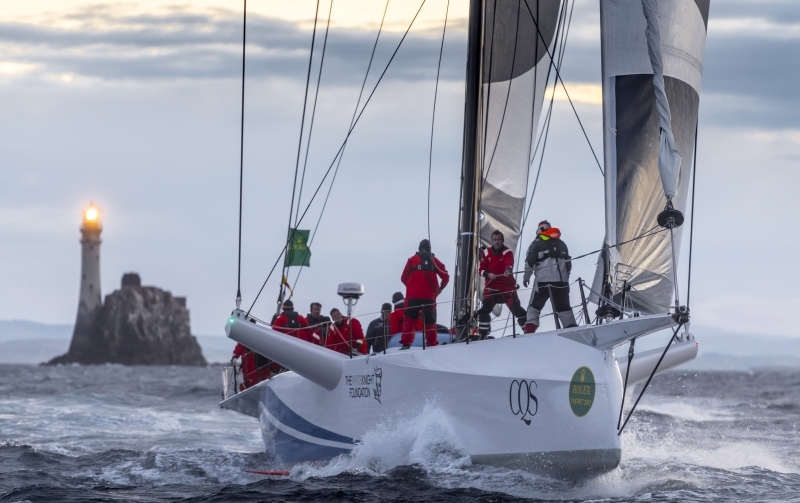 In fact, Rolex is the Title Sponsor of 15 major international events in the sailing world that underscore the brand’s commitment to precision, excellence and team spirit. From offshore races to top grand-prix competitions, Rolex has established an enduring relationship with pinnacle of yachting. The sailing relationship makes perfect sense for the brand that introduced the world’s first water resistant watch more than 90 years ago. Today, the brand’s certified Superlative Chronometers, especially the Oyster Perpetual Submariner, continue to be in top demand by collectors around the world – especially those involved in water sports and sailing. The Submariner is a highly functional design with distinctive dial and large luminescent hour markers.